We all know the value of a backup, more so if you have lost some of the data in the past. 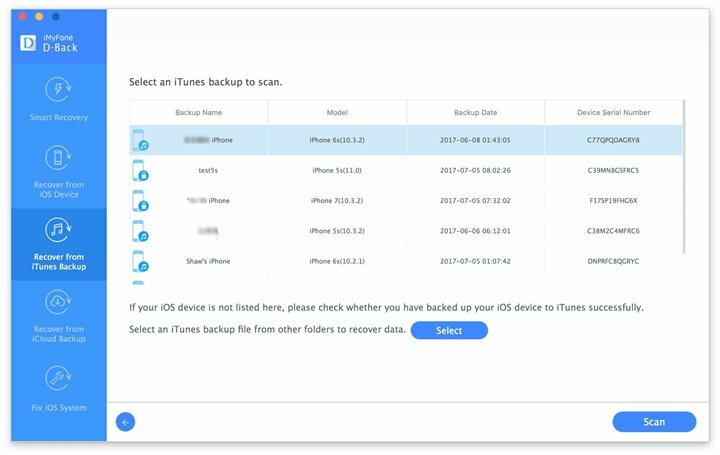 Backups are a lifesaver but as well know recovering data from an iTunes or iCloud backup often involves restoring the device to factory settings. This means you can lose some of the data on the device that was not included in the backup. This is where iPhone Backup readers come in. 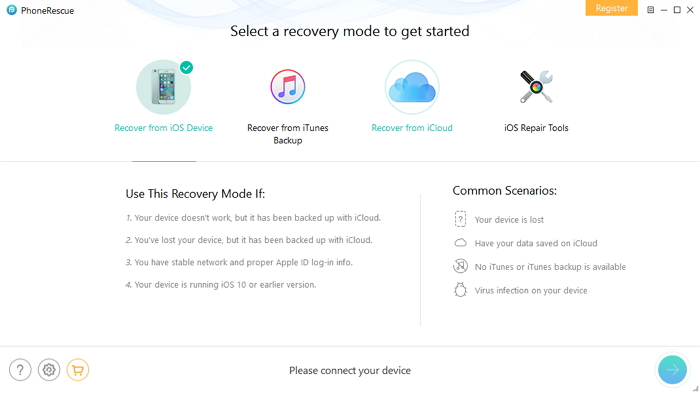 These programs allow users to retrieve data from an iCloud or iTunes backup without having to restore the device. The following are the top 5 iPhone backup readers to help you view and extract your backed-up data. iMyFone D-Back or iMyFone D-Back for Mac is one of the best and most reliable iPhone Backup readers. 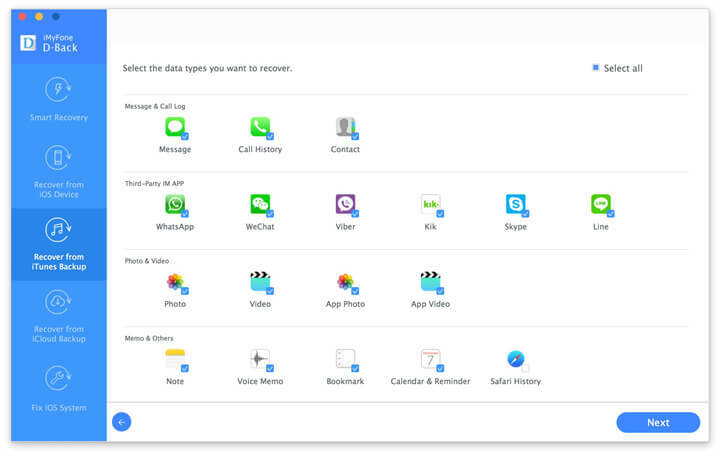 With iMyFone D-Back you can view and extract up to 22 different types of data from your iCloud or iTunes backup files. It is easy to use and completely effective, completing the whole process in a matter of minutes. The program also allows you to easily select the type of data you want to view or extract and even has a preview function that makes the whole process very easy. 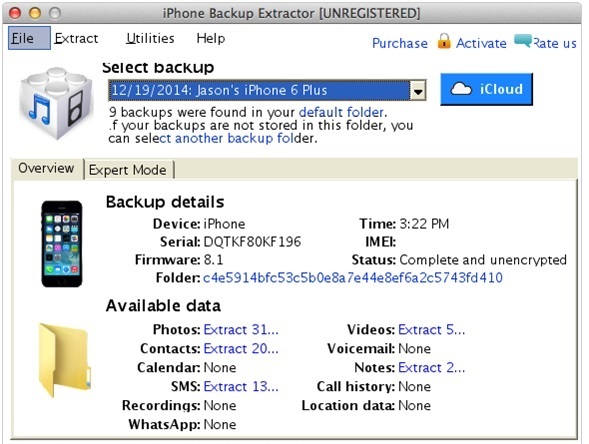 To demonstrate iMyFone D-Back’s effectiveness, here’s how to view and extract data from both iCloud and iTunes backup files. To get started, you need to download and install D-Back on your computer. To view the data in an iTunes Backup file, follow these very simple steps. Step 3: When the scanning process is complete, select the data you want to view or extract. If you wish to extract the selected files, click “Recover” to save them to the computer. 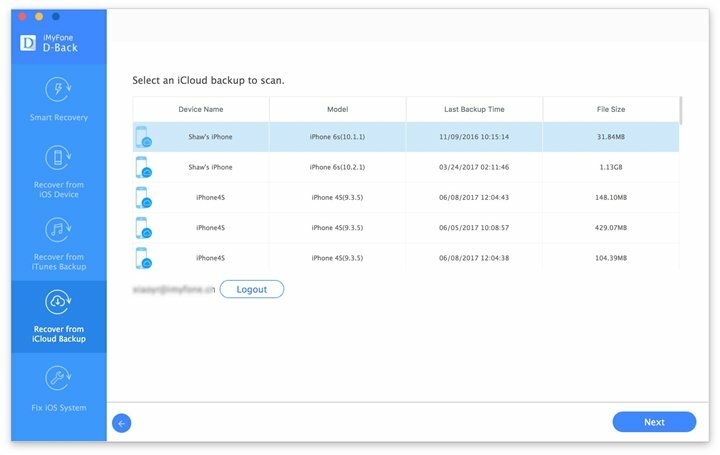 To view the data in an iCloud Backup file, follow these steps. Step 2: Sign in to iCloud and select the relevant backup. Click “Next” to continue. Step 3: When the scanning process is complete, select the data you wish to view to preview the files. If you want to extract the data, simply click “Recover” to save it to the computer. AnyTrans is an iPhone Backup viewer and extractor that also helps users manage their iOs devices. 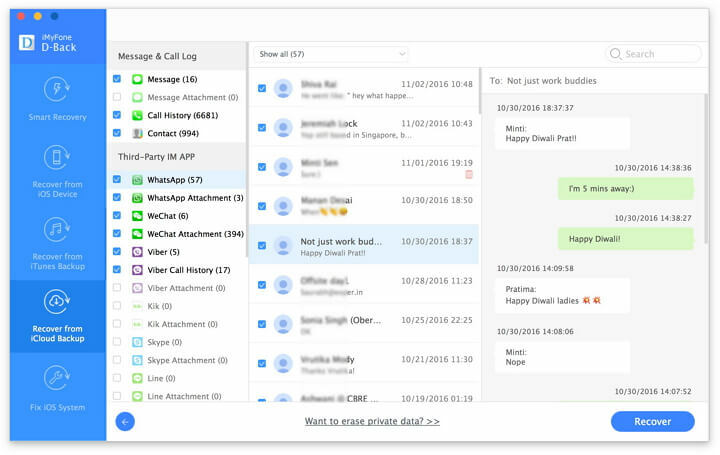 It is one of the most popular Apple Device companion software and the following are some of its features. This software is compatible with all iOS device s and can be used on both Mac and Windows systems. It is quite reliable as a backup extractor and comes with the following features. It displays additional information about the device including iOS version, color, battery percentage and even serial number.